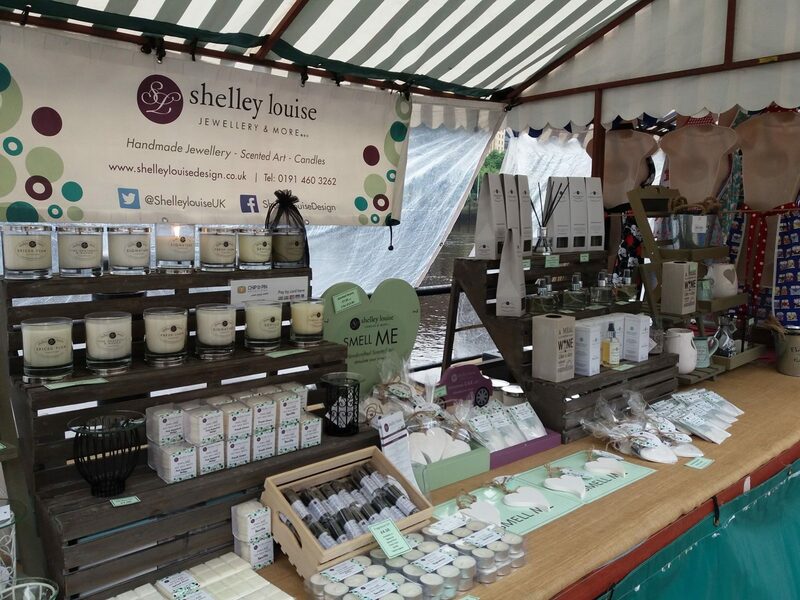 We regularly attend markets throughout the North East of England, come meet us, look at our products and have a chat. Follow us on twitter for up to the minute information on where we will be. Please check for regular updates.